The fundamentals of Dianetics and Scientology, including the core principles and beliefs. 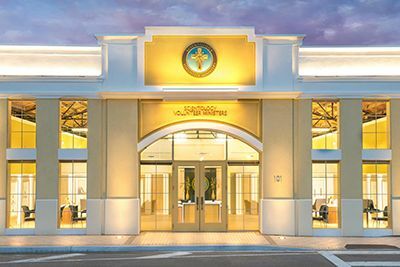 The ever-expanding network of Scientology Churches and groups and the global scope of Scientology as a religious movement. Additionally, each of these humanitarian programs now has its own facility just steps from the Information Center. Never before have so many individual buildings serving Church-sponsored humanitarian initiatives been erected in the same location to enlighten those seeking assistance and guidance. They represent a helping hand for Clearwater and the greater Tampa communities. To that end, the Church embraces its role to work hand in hand with local law enforcement and government officials as well as church and civic groups and the entire nonprofit community to do its part in helping to build a more vibrant city. 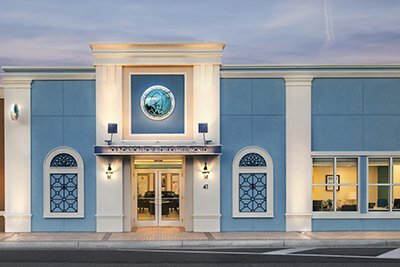 A model tutoring center, the Applied Scholastics Community Learning Center of Clearwater, offers literacy and tutoring programs based on the research and writings of L. Ron Hubbard. 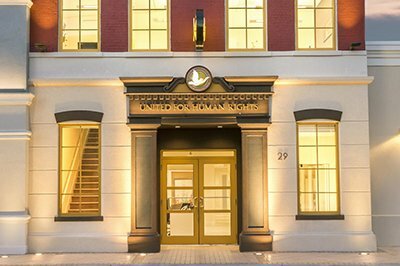 The Center is part of a network of over 1,000 Applied Scholastics groups and affiliates worldwide utilizing L. Ron Hubbard’s Study Technology. 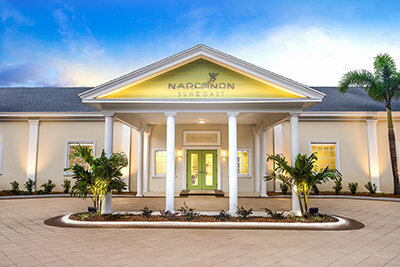 Narconon Suncoast, just 10 minutes from downtown, part of a growing roster of centers using the remarkable drug rehab technology developed by L. Ron Hubbard. 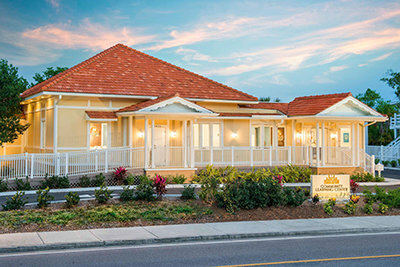 The center stands as a valuable asset for residents in the Greater Tampa Bay community. 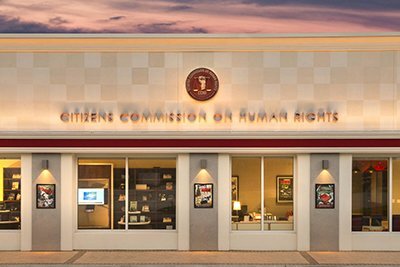 The Criminon Florida headquarters, a central point for carrying out the mission of addressing the causes of criminality and restoring offenders’ self-respect through effective character-building programs. Currently over 1,000 prisoners in Florida are enrolled on Criminon programs, improving their chances of reintegrating into society as productive citizens. 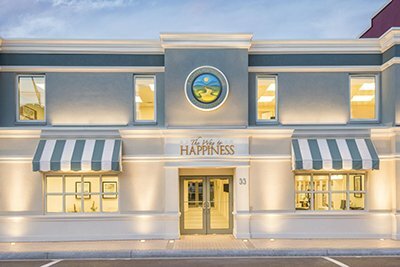 A center dedicated to The Way to Happiness, the nonreligious moral code written by L. Ron Hubbard. 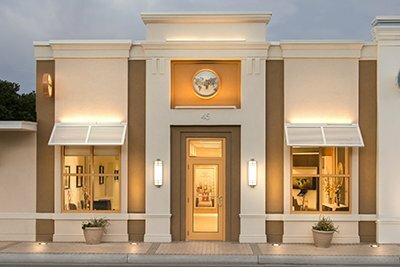 The Clearwater office provides common sense morality to communities throughout Tampa Bay. In one Pinellas County community alone, since volunteers began a campaign to educate residents with The Way to Happiness, the crime rate dropped 56 percent. The center for the Foundation for a Drug-Free World, whose international Truth About Drugs program has reached 260 million people worldwide. The Foundation has created partnerships with dozens of law enforcement agencies and more than 100 youth education facilities around Florida. The Church’s goal with the open-door facilities is to provide help for any in the Clearwater and Greater Tampa Bay Area who seek it.